THE QUEEN CITY CELEBRATES LOVE | South Charlotte Newcomers! 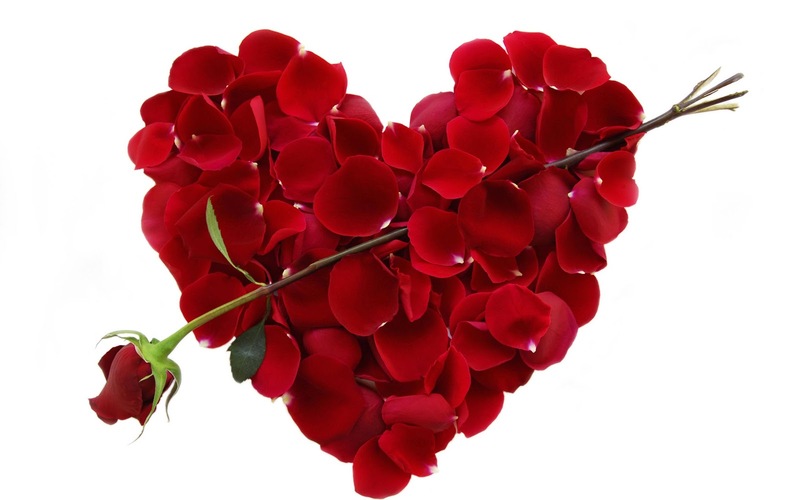 Valentine’s Day in Charlotte is a delectable experience for all beloveds! Whether you want the traditional romance of a fine restaurant or a fun filled evening of laughter and charm, Charlotte is alive with romance! Traditional romantics will find a plethora of restaurants sure to sweep all loved ones off their feet! The Royal Plateau is perfect for sharing with a loved one at George’s Brasserie; or, if you prefer the decadence of a perfect steak, Flemings Steakhouse offers a luxurious atmosphere perfect for gazing into your partner’s eyes while you enjoy a Porcini Rubbed Filet Mignon and maybe buttery Truffled Poached Lobster! Nothing says, “I love you” more than the rich, sumptuous Italian food! Villa Antonio offers an enchanting atmosphere with an Osso Bucco that will make your taste buds dance! If a full course dinner with your sweetie is a little too rich, Charlotte offers lighter fares with fun! Desserts First Valentines Day Celebration is 6-8pm at Cajun Canvas. There is a dessert buffet available, you can bring your own beverage and tap your inner artist, painting while you indulge! Chocolate Adventure is Collaborative Ventures signature chocolate and wine pairing event! Chef Altonnia Wilkins will prepare desserts sure to make your taste buds sing, especially when paired with perfectly selected wines! Live music and heavy hors d’oeuvres will be a Valentine’s evening to remember! The Melting Pot is a wonderfully fun fondue experience! Start with a fun gooey cheese fondue and top off the evening with melted chocolate! Interactive, delicious and casual romance! Charlottean lovers can take advantage of North Carolina’s unique wineries at An Affair to Remember, Charlotte Valentines Wine Tour on February 15, 11:00am-5:00pm! The tour begins at Vivace’ at the Metropolitan and then continues with a romantic adventure of winetasting at Rocky River Vineyards, Cougar Run Winery and Daveste Vineyards. Round-trip group transportation is provided! Athletic, adventure-seeking sweeties will enjoy Zip line &Dine at the U.S. Whitewater Center! Five zip lines; two roped bridges and a specially prepared dinner by Chef Joe Marx will be an adrenaline pumping Valentines! Open Mic Night at the Mcglohon Theater in Spirit Square might just be the romantic gesture needed to make your partner swoon! The fun begins at 7:30 on February 14th. The Queen City is a sweetheart’s paradise! Wine, dine, paint, sing, dance or zip into the heart of your Valentine!